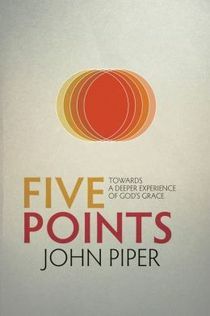 John Piper’s brand new book Five Points: Towards a Deeper Experience of God’s Grace is available for FREE as a .pdf from Desiring God ministries. Would you like more FREE John Piper Books? Download 73 other John Piper books & dozens of others (from D. A. Carson, Francis Chan, Wayne Grudem, etc.) from our eBooks page here at eChristianResources.